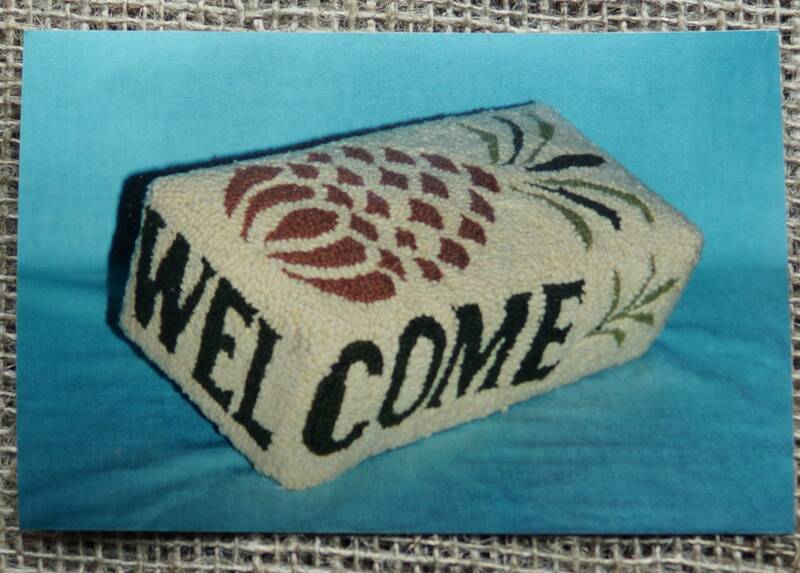 WELCOME BRICK COVER 4 in. x 8 in. Fits a regular size brick when completed. 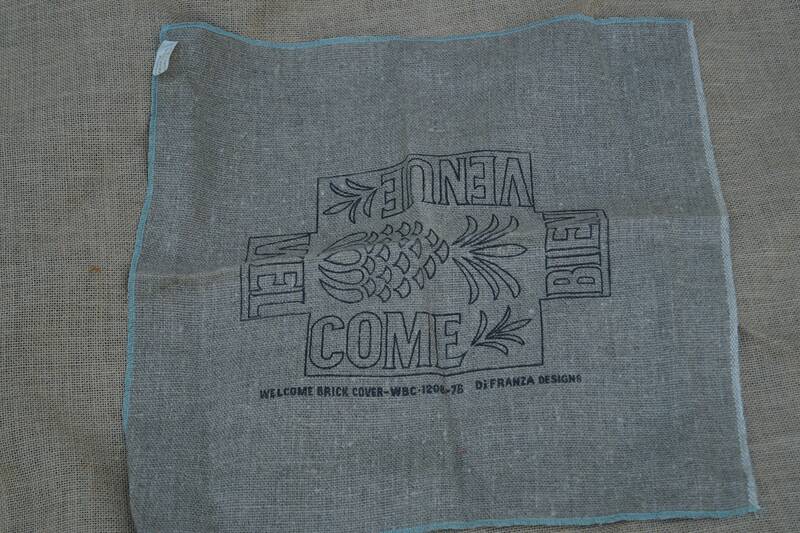 Choose burlap or linen backing. This is not a kit. Stamped backing only.